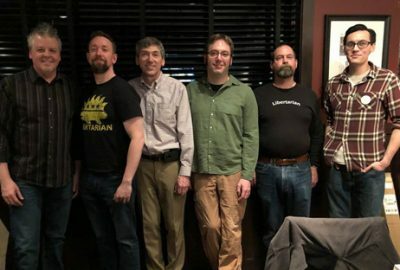 Romulus, MI – Delegates at the August 25 Libertarian Party of Michigan State Convention voted to oppose Proposal 2. 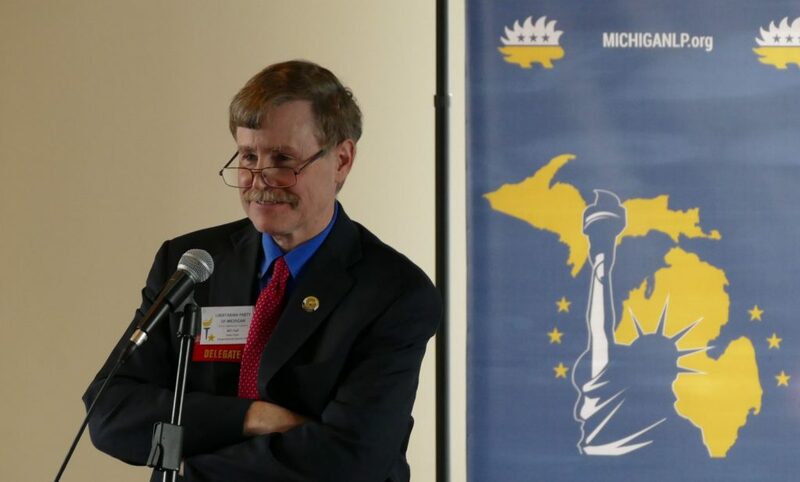 Organized by the group Voters Not Politicians, the proposed amendment to the Michigan Constitution would create an independent citizens redistricting commission designed to curb partisan gerrymandering. 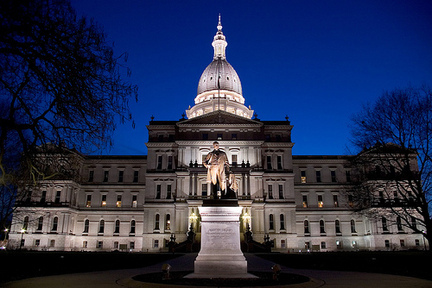 Among the reasons for the opposition to the amendment are that it would define “major political party” in the state Constitution for the first time and limit that category to only two political parties, those two with the largest representation in the state legislature. The commission would therefore consist of four Democrat, four Republican, and five “non-affiliated” members, giving the major parties an 8-5 majority. Many libertarians feel that gerrymandering is an inherent characteristic of electing legislative bodies by single member districts and the only way to solve this problem is to move towards electing legislators from multi-member districts or proportional representation. 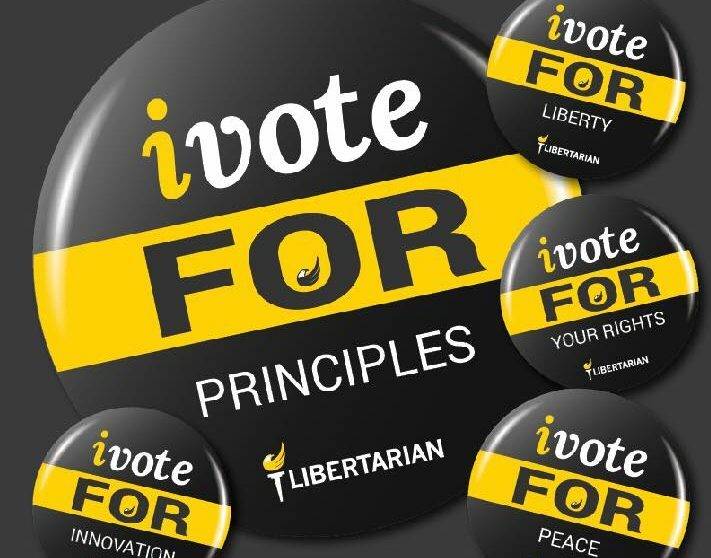 At the same convention, Libertarian delegates took no position on Proposal 1, the ballot initiative organized by the Coalition to Regulate Marijuana Like Alcohol. However at the July 2017 State Convention, delegates fell two votes shy of the two-thirds necessary for the endorsement of the proposal. Most of the opposition to the proposal was because people with previous cannabis convictions would not have their record expunged (something Bill Gelineau has promised to do if elected Governor) and the additional taxes placed on cannabis being used as a means for government to raise revenue for unrelated functions. 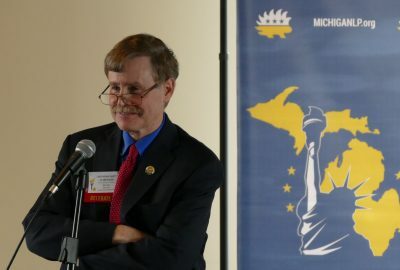 The party also took no position on Proposal 3, another proposed Amendment to the Michigan Constitution, organized by the group Promote the Vote. This proposal would require that a straight-ticket voting option be included on the ballot, among other voting reforms. 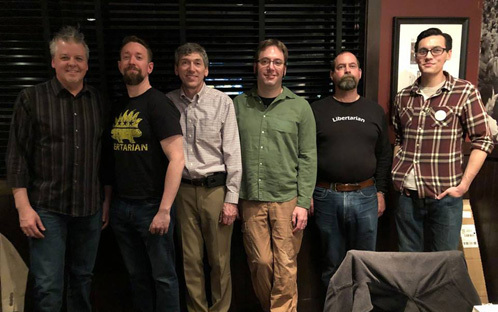 Most Libertarians celebrated the recent removal of the straight ticket option for the 2018 general election ballot by the US 6th Circuit Court of Appeals. 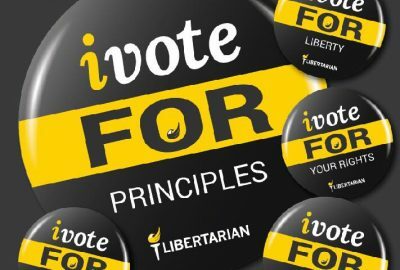 Having no straight-ticket option will help third party and independent candidates, especially in races with only two opponents, because voters are more likely to consider these candidates when voting in individual races. If this amendment passes, the straight-ticket option will likely return in 2020.